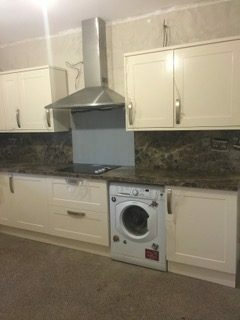 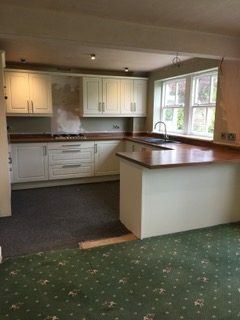 Kitchens can often look old and worn? 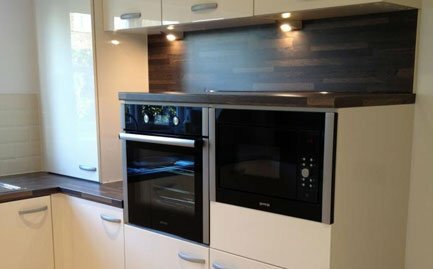 Breathe new life into your kitchen with the kitchen fitting and kitchen designing services offered by Elite Property Services (NW) Ltd.
We bring in kitchen designers who can help you plan and design a kitchen that suits your needs and fits within your budget. 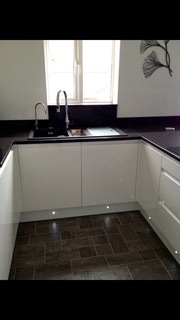 Based in Warrington we also serve the areas of Stockton Heath, Widnes, St. Helens, Runcorn and the surrounding areas. 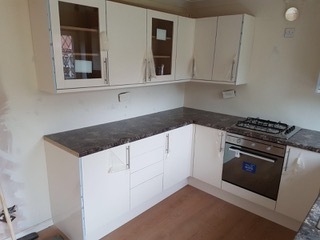 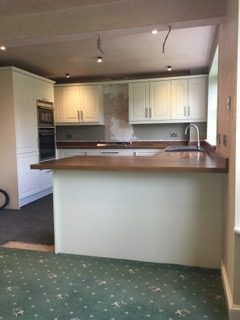 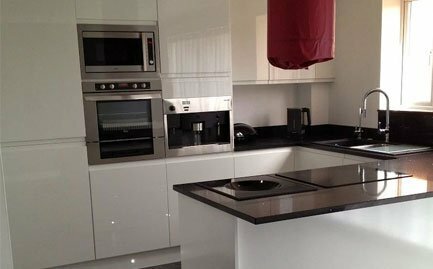 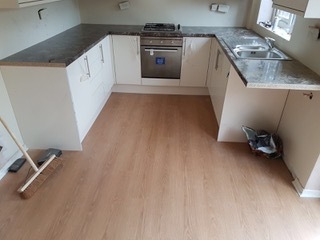 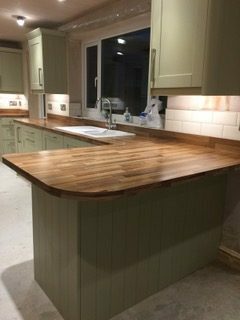 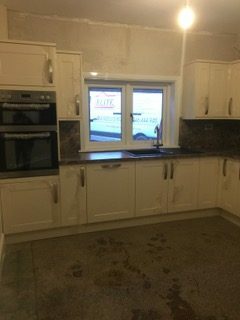 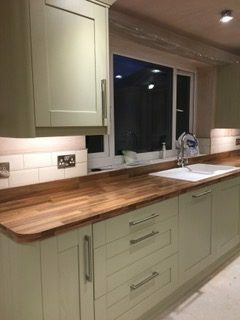 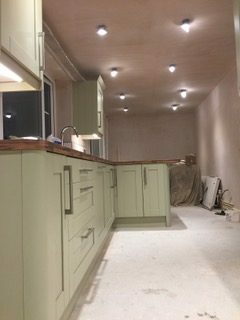 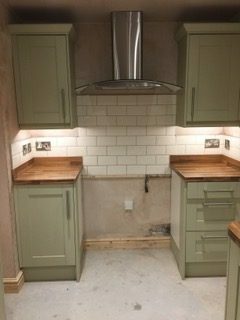 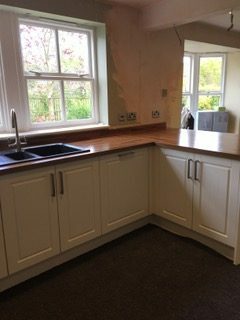 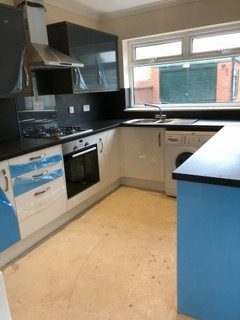 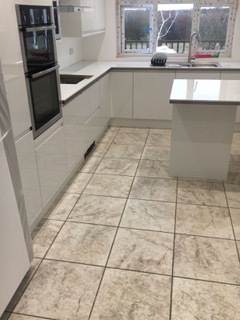 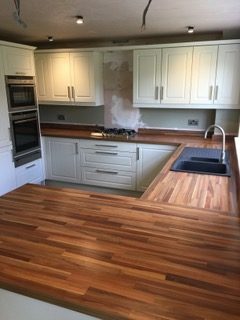 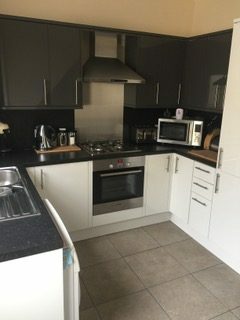 If you need more than just kitchen installation services, you can rely on Elite Property Services (NW) Ltd. We can help with kitchen electrics, re-plastering and re-tiling. 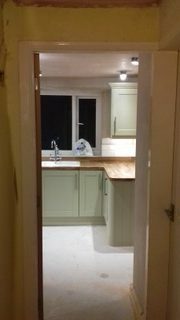 When you choose our kitchen fitting services, you can rest assured that your kitchen is in the hands of one of our experts. 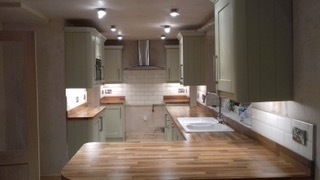 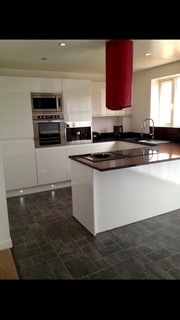 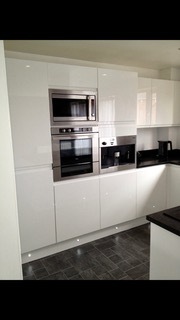 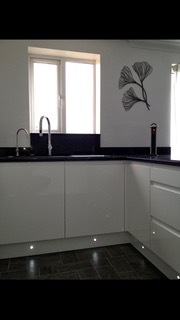 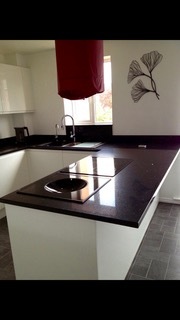 We have contacts with many kitchen suppliers such as Magnet, Howdens, KAM Design and E Kitchens Direct.